While most people generally don’t like being in hospitals, there are some of us that take this a step further – we feel nervous or even anxious simply just by thinking about hospitals. Although the fear of hospitals is not too big of a problem – since we don’t visit hospitals too often anyway – there can be times when a visit to one may be unavoidable, such as in the case of visiting a sick relative, or if we have to be hospitalised for any reason. In such instances, the fear of hospitals needs to be immediately addressed and should no longer be ignored. Does the thought of being in a hospital make you feel nervous and panicky? Do you have a reason to visit the hospital but keep putting it off because of your fear? 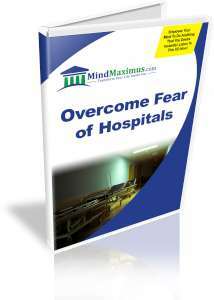 Have you always wished to be able to completely eliminate the fear of hospitals from your life? Do you wish to live a better, more fulfilling life by never again being afraid of walk straight into a hospital without even flinching? 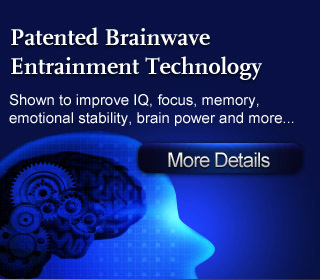 Thankfully, with today’s advanced Brainwave technology, we can now quickly and effortlessly train our minds to break the mental associations that trigger the irrational fear of hospitals. From today, you’ll no longer have to worry about the unnecessary feelings of fear and anxiety, as you enjoy the full benefits of a confident and reassuring life free from the fear of hospitals! No reviews on H09 Overcome Fear Of Hospitals so far.